We’ve all been in this familiar tough spot—we have a big event just days away yet hardly any time to primp and pamper to ensure we look our absolute best. Booking beauty appointments or spending a whole day at home grooming isn’t always in the cards, so when you’re short on time, and can’t sneak away to the spa, you have to take matters into your own hands. Luckily, there are tried-and-true beauty tricks that can yield results in a flash, and we always keep our favorites up our sleeves when there’s a big event on the horizon. Valentine’s Day is just around the corner, and it’s crunch time to lock down your date-night look. With only a few days left to prep your skin, revive your hair, and squeeze in some extra hours of beauty sleep, you need a beautification strategy that delivers. 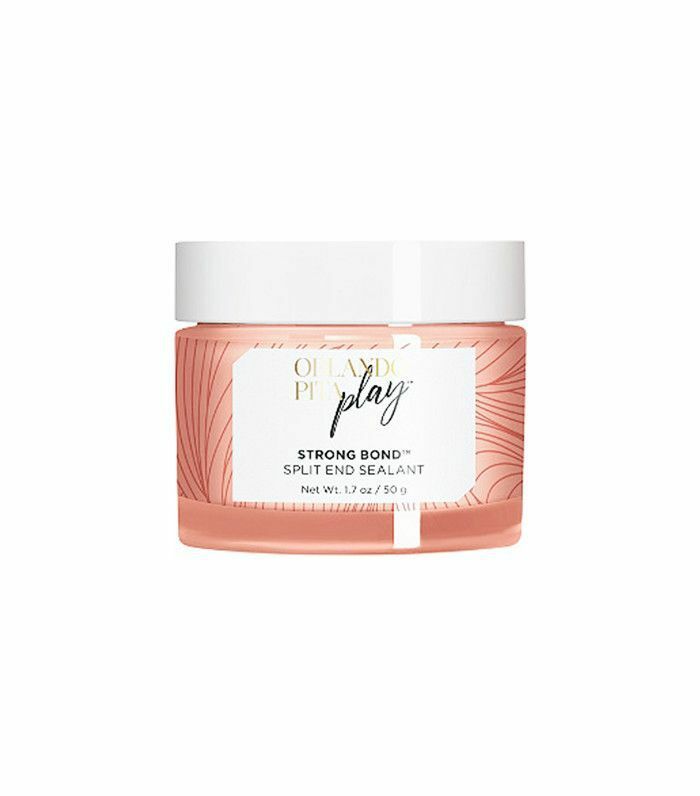 To facilitate your V-Day prep, we’ve rounded up some of our favorite beauty tricks that promise quick results so you’re guaranteed to be the most radiant and glowing version of yourself come February 14. Keep scrolling for nine must-know beauty tricks to help you look amazing in three days or less. Your skin is the canvas to the killer makeup look you have on lockdown for the evening, so make sure it’s in its best shape by prepping it before the big day. 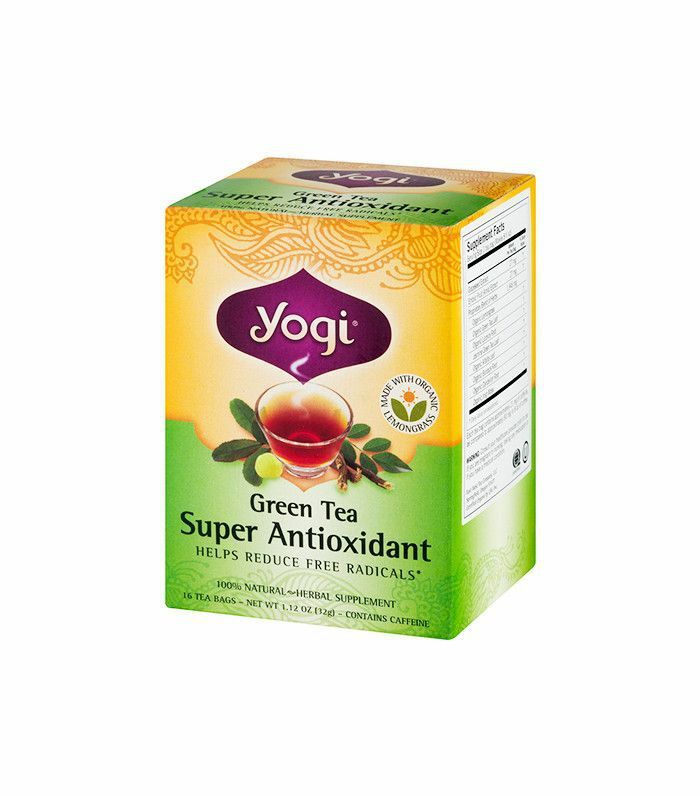 Be a bright-eyed beauty by treating puffy eyes and dark circles with green tea. Brew two tea bags, let them cool, and then lie down, placing one on each eye. The caffeine in the tea reduces swelling and tightens the tissue. 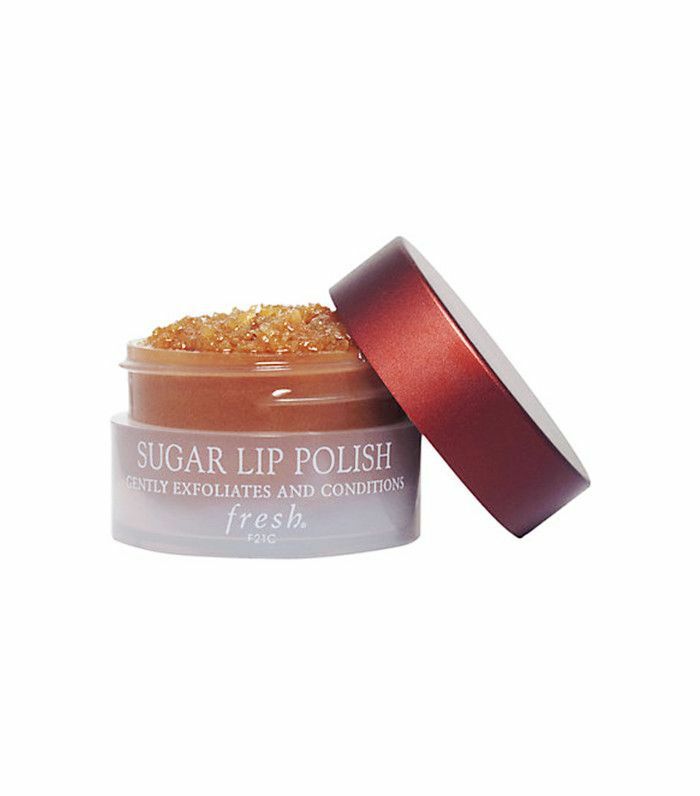 Get softer, smoother lips by exfoliating and conditioning with a lip polish. Be sure to keep your lips hydrated with a powerful lip balm, and avoid using lip gloss for a few days prior to your big event to avoid drying, and instead opt for a tinted moisturizing balm. 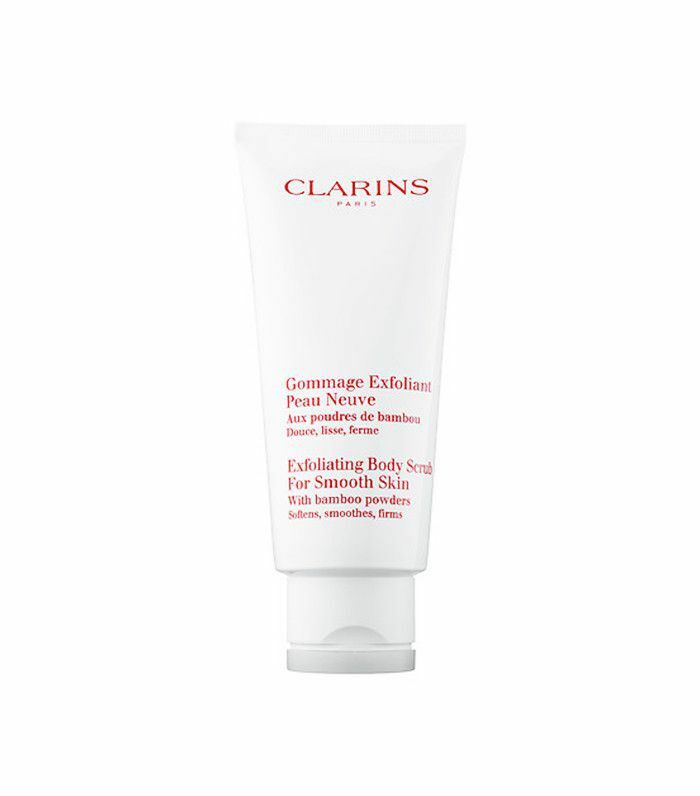 Tackle your trouble spots right away with a potent drying lotion that promises overnight results. In the days leading up to your event, it’s extra important to stick to your beauty regimen, always cleansing your face thoroughly from makeup at the end of the day and keeping your skin moisturized and protected from the sun. Get your body in tip-top shape in only a few days so you feel your most confident wherever you end up going. The right choices can help you quickly reset your metabolism, boost your energy, and leave you looking radiant. In the days before your event, cut down (or cut out) carbs, sugar, and sodium, which are known to retain excess water and lead to bloating. 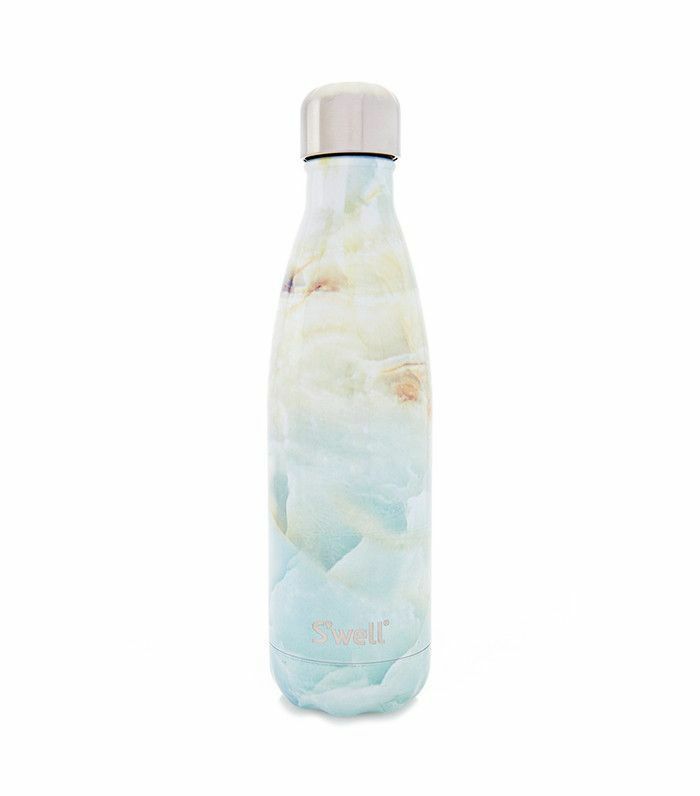 As usual, you’ll want to stay hydrated—not only will your body thank you but your complexion will also. Drinking green tea is a great way to boost your metabolism. Your precious z’s are not to be messed with. 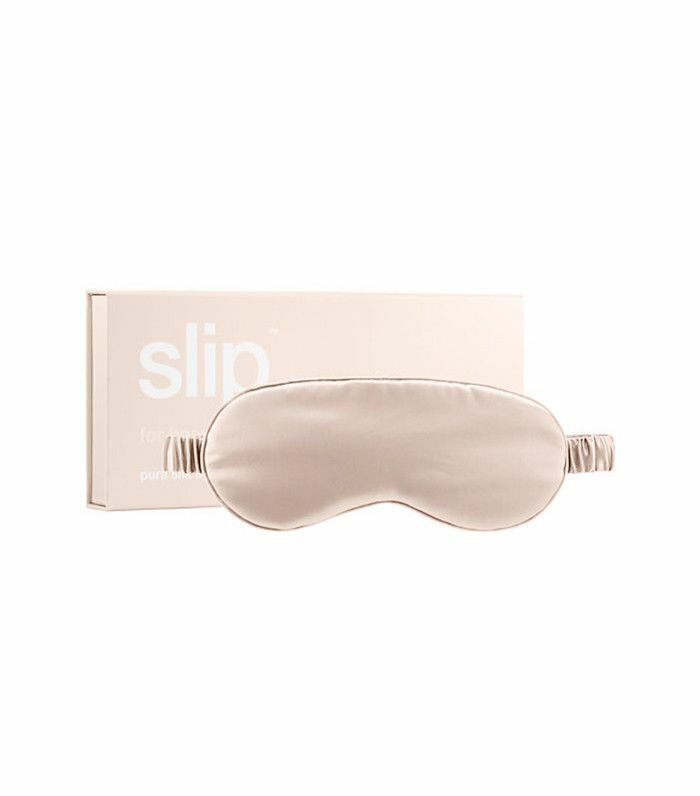 It’s called beauty sleep for a reason, and being overtired is the number one factor that’s keeping you from looking your best. In the nights leading up to your event, be sure to prioritize a good night’s rest. Don’t eat later than 8 p.m., not only for your digestion but also for your quality of sleep, and try to get as close to eight hours of shut-eye as you can. Whatever your outfit for the evening, be sure your skin is ready to be shown off by exfoliating head to toe, followed by plenty of moisturizer. Keep the shower warm, not hot, to avoid drying out your skin. Exfoliating a few days before the event will reduce your chances of ingrown hairs and unfortunate dry spots. Your hair has the potential to make or break your beauty look, so make sure it’s looking like it’s in its best shape, even if you haven’t had time to visit the salon in a while. No matter what style you opt for, these tricks will ensure the results are smooth, polished, and salon quality. A couple days before your event, give new life to your locks using an overnight hair mask. Be sure to find a formula that won’t ruin your pillowcase. Doing the mask in advance will avoid weighed-down strands when it comes time to style. Take your conditioning to the next level by doing it before you step into the shower. Apply a leave-in conditioner and gently brush through strands prior to showering, and then continue your routine as usual. 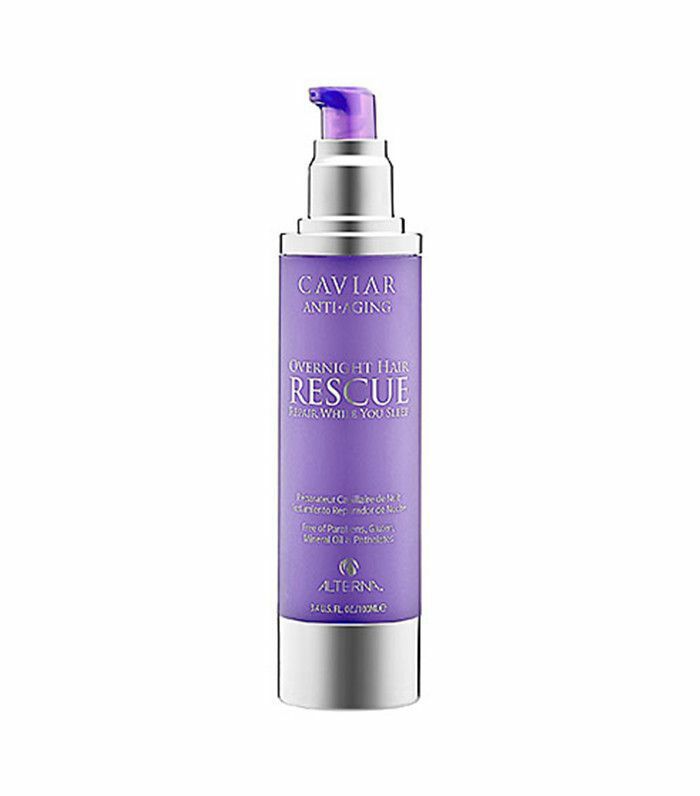 This will maximize its efficacy, leaving you with silkier, healthier-looking tresses. Remember to avoid conditioning near the roots so you don’t end up with flat, greasy-looking hair. The day of your event, use a sealant for your split ends while styling. This will give your locks a healthy, freshly cut look even when you didn’t have time for a trim. 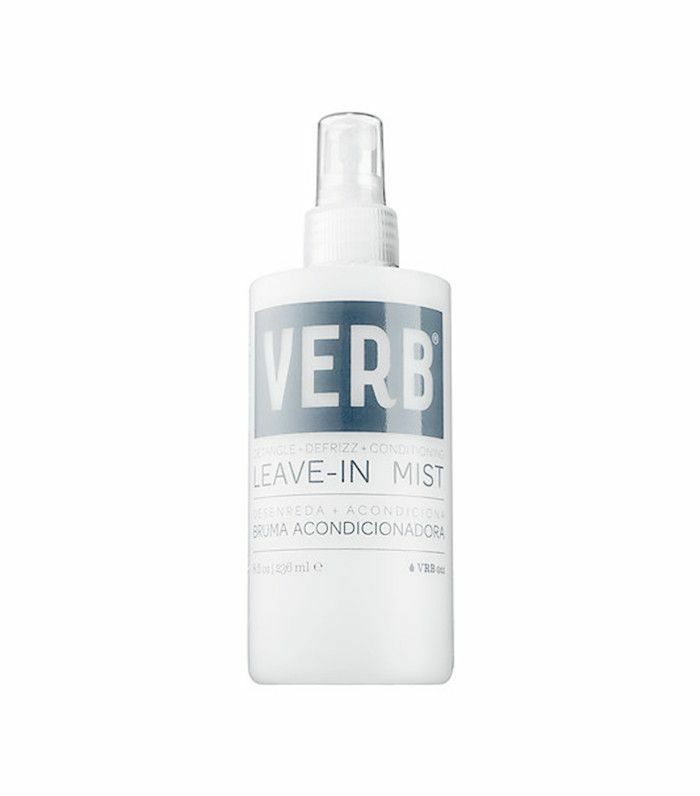 Bonus: You can also use the sealant to tame flyaways for a professional finish. Check out 11 Valentine’s Day beauty looks (no matter your relationship status).